On April 28, 2014, I had the opportunity to interview global legendary rock star, YOSHIKI, at the Davis Hall Symphony in San Francisco during his Yoshiki Classical World Tour. As the leader of legendary rock band, X-Japan, and a well-known music director in Hollywood, YOSHIKI shares his story starting with the death of his father at age 10, his view on music, and his future plans. YOSHIKI states, “Without music, I will not be here today”. Regarding his Classical World Tour, he did say that the visit is just part 1. “I feel like on this tour, I found another YOSHIKI”, shares the legendary rock star. 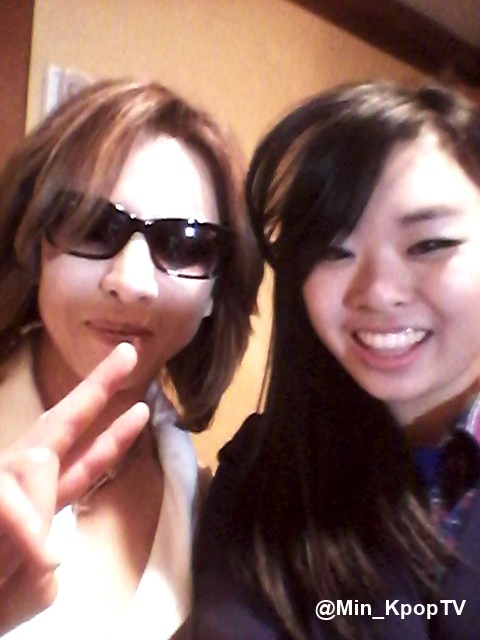 Thanks to YOSHIKI, YOSHIKI’s staff, and KPOP-TV for making this interview possible.